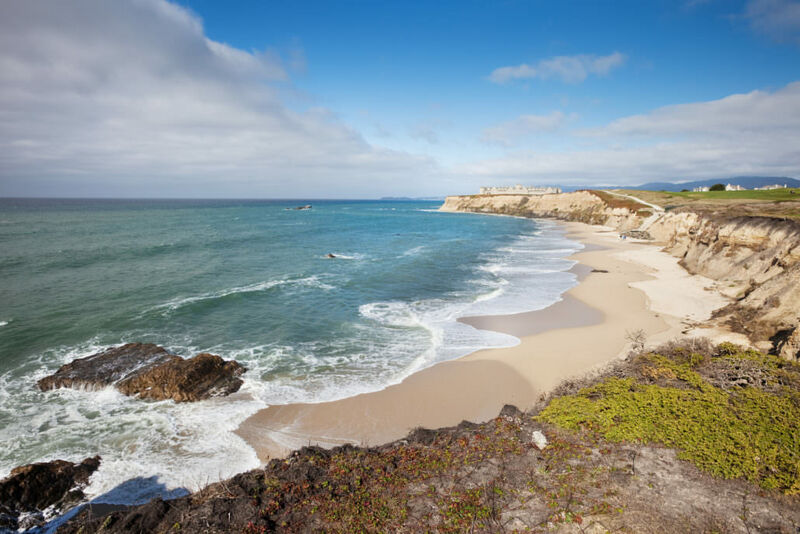 City of Half Moon Bay - Full Service Procurement Assistance - R3 Consulting Group, Inc. Attending City Council meetings, assisting with the presentation of the results of the evaluation process and staff recommendations, and finalizing the franchise agreement. Considering street sweeping schedule changes to meet the requirements of new storm water plans. R3 conducted the RFP process, evaluated proposals and negotiated improvements to the collection service agreement to include the addition of two HHW drop-off collection events for the City and food waste collection and processing for all customers with the winning proposer, Republic. Recommendations for award were taken to City Council in September 2017 and Republic began new services in Spring 2018.